CONTROL OF MOS BY CHEMICAL AGENTS CONTD.. They are used as skin disinfectant, preservatives in ophthalmic solution,& cosmetic preparations. They are widely used for control of mos on floors & walls of hospitals & public places. They are also used to sanitize food & beverage utensils in the restaurant & in food processing plants. CONTROL OF MOD BY CHEMICAL AGENTS CONTD.. They have general formula (R-CHO) . 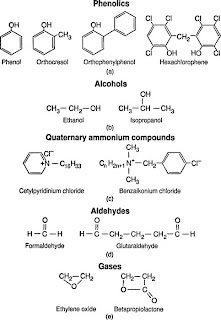 The commonly used aldehydes are formaldehyde & glutaraldehyde.They inactivate proteins by forming covalent bond cross-links with several organic functional groups on proteins(-NH2, -OH, -COOH, -SH). Formaldehyde(HCHO): It is gas at high temperature & solid at room temperature. It is also marked as aqueous Formalin, used which contains 37-40% of formaldehyde. Formalin was extensively used to preserve biological specimens & inactivate bacteria & viruses in vaccines. 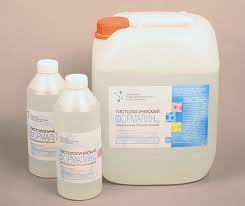 Uses: Formaldehyde in solution is used to sterilize certain instruments. However,they may leave a residue & instruments should be rinsed before use. Formaldehyde in gaseous form is used to disinfect & sterilize the enclosed area. Heavy metals have larger atomic weight & complex electronic configuration. The detrimental effect of small amount of heavy metals on microorganisms is called "Oligodynamic Effect". 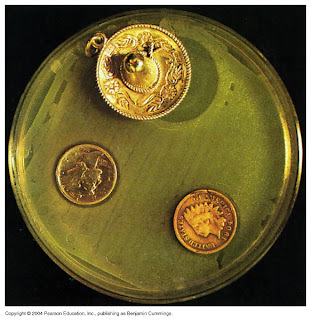 This action can be seen when we place a coin or other clean piece of metal containing silver or copper on a culture media on an inoculated Petri Plate. The most effective metals are Hg,Ag, & Cu. Halogens is any of the five elements( Iodine, Bromine,Chlorine, Fluorine, Astatine ) in Group VII A of periodic table. They are highly reactive elements which contains seven electron in their outer shell in normal state. 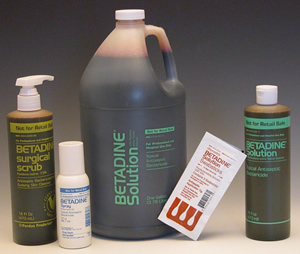 Iodine & chlorine are more commonly used as disinfectants. Alcohols are effective skin aspetics & valuable disinfectant for medical treatment. For practical, the preferred alcohol is ethanol & iso-propyl alcohol .Ethyl alcohol is generally used in the concentration of 70% . It is active against vegetative bacterial cells including Tubercule bacillus but has no effect on spores. Ethanol is a strong dehydrating agent. Methanol is poisonous & less bactericidal than ethyl alcohol. Higher alcohol like propyl & others are more germicidal than ethanol & germicidal power increases with increase in molecular weight. Ethanol & isopropanol are often used to enhance the effectiveness of other chemical agents. For eg; an aqueous solution of Zephiran kills about 40% of the population of test organism in 2 minutes, whereas a tincture of Zephiran kills about 85% in same period. 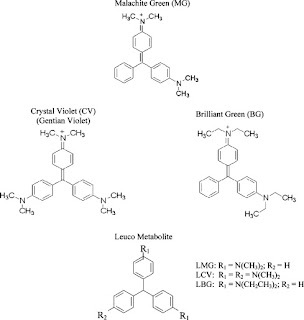 CONTROL OF MOS BY CHEMICAL METHODS CONTD..
Phenol Coefficient is a measure of the bactericidal activity of a chemical compound in co relation to phenol. To calculate phenol coefficient, the concentration of phenol at which the compound kills the test organism in 10 minutes, but not in 5 minutes, is divided by the concentration of the test compound that kills the organism under the same conditions (or, probably more common, dividing the dilution factor at which the tested substance shows activity by the dilution factor at which phenol shows comparable activity). The phenol coefficient may be determined in the presence of a standard amount of added organic matter or in its absence. 4) DESSICATION: It is effective for preventing microbial reproduction but don't kills the mos. Some mos required water for growth & bacteria will not generally grow below water activity below 0.9. Similarly, fungi will not grow at water activity below 0.05. So, maintenance of water activities below 0.65 prevents microbial growth. Therefore, drying or dessication can be used for food preservation. Eg In powder milk over 85% water is generally removed. 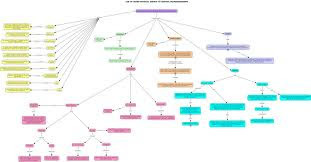 CONTROL OF MICROORGANISMS BY PHYSICAL METHODS CONTD.. It is passage of gases or liquids via a screen like materials with pores size small enough to retain mos. Generally, filtration decontaminate heat sensitive liquids or gases like beverages,intravenous solution, bacteriological media, serum etc. Filtration removes mos rather than destroying them. Effectiveness of filter proportional to size of the pores. However, other factors like electric charge of filter, charge of organisms & nature of fluids can influence the efficacy of filtration. Inorganic Filter: It consists of pad of procleain or ground glass mounted in filter flask. It is used in sterilization of serum during media preparation. Eg: Seitz Filter Organic Filter: It consists of organic molecules or filter that attracts the organic component of mos. It has large pores. 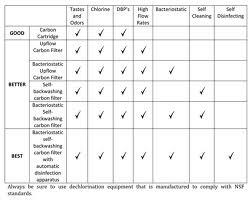 Breke field filter which uses a substance called diatomaceous earth. It is used in swimming pool. CONTROL OF MICROORGANISMS BY PHYSICAL METHOD..
2) RADIATION: Radiation is the energy transmitted through the space in the varieties of forms. 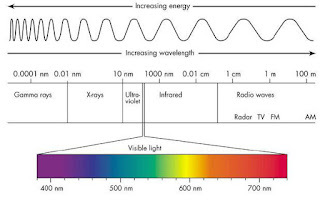 Major types of radiations includes ionizing radiation; UV radiation, Ultrasonication. i) Ionizing Radiation: It has high energy & can ionize the atoms. They have energy above 10eV. 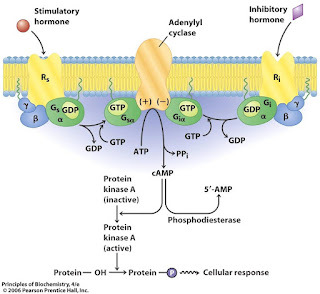 On such radiation pass via cells they create unstable ions & free radicals(H- radicals, OH-radicals, & some peroxides). This radical causes different types intracellular damage whereas ions combines & destroys proteins & nucleic acids causing death. Some of the common ionizing radiation are Gamma rays, X-rays, alpha & beta particles. 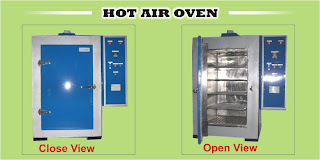 Hot Air Oven: It is used to sterilize glassware like pipettes, flasks, dry powder etc. It is operated at a temperature 160 c for 1 hours. The above figure shows a typical hot air oven. Flaming: Here Bunsen burner is used for few seconds to sterilize bacteriological loop before removing a sample from culture tubes & after preparing a smear. Flaming is also used to sterilize tips of tube & flasks, needles, forceps, & scalpels. Incineration: It is used for destruction of corpses, infected lab animal & other infected materials like hospital gowns, plastic apparatus. It is simply burning carried out either in incinerator or metal drums. 1) HEAT: i) High Temperature: Growth of microorganisms depends upon metabolic activities which depends upon different chemical reactions. These reactions are influence by temperature. Each organism has their cardinal temperature for their growth ie minimum,optimum, & maximum temperature. Heat is employed either at moist heat or dry heat. Moist Heat: Moist heat kills mos by denaturation of proteins. It is more effective than dry heat because moist heat penetrates materials more rapidly than dry heat. Therefore, moist heat requires low temperature & short exposure because water molecules conducts heat better than air. Eg Clostridium botulinum are killed in 4- 20 minutes by moist heat at 120 c whereas these spores are killed in 2 hours by dry heat at same temperature. Sterilization is the complete destruction or removal of all forms of life including viruses & spore forming bacteria. The term 'Sterile' therefore refers to complete absence or destruction of all microorganisms. Disinfection is the process by which causative, pathogenic & harmful microorganisms are killed or inhibited. This process is usually carried by chemical agents. Disinfectants are agents used to carry out disinfection on inanimate objects. by three hormones: insulin, glucagon, and epinephrine. 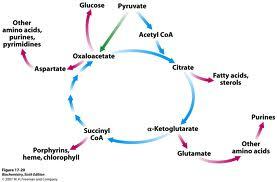 glycerol, and certain -keto acids (molecules derived from amino acids). cells rely exclusively on glucose as their energy source. 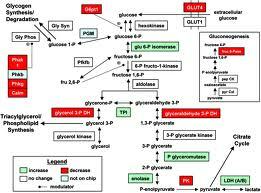 The reaction sequence in gluconeogenesis is largely the reverse of glycolysis.